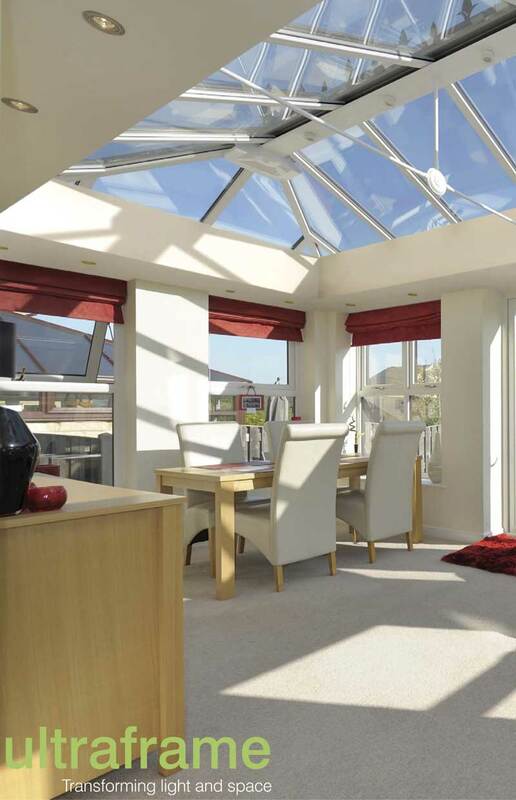 Is your existing conservatory letting you down? 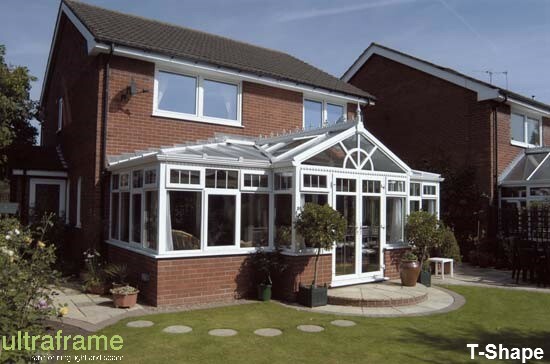 If you have an older conservatory and want to modernise it to suit your needs, our replacement conservatory roofs give you the ability to upgrade and improve. 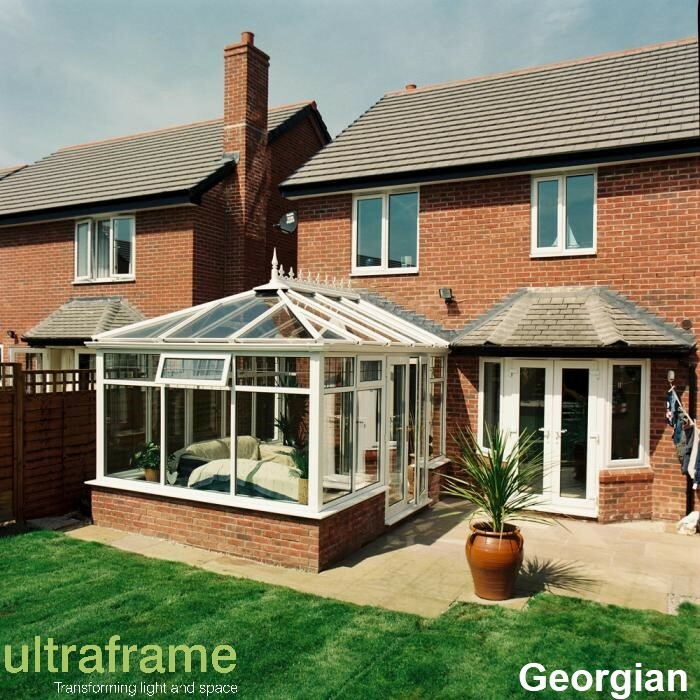 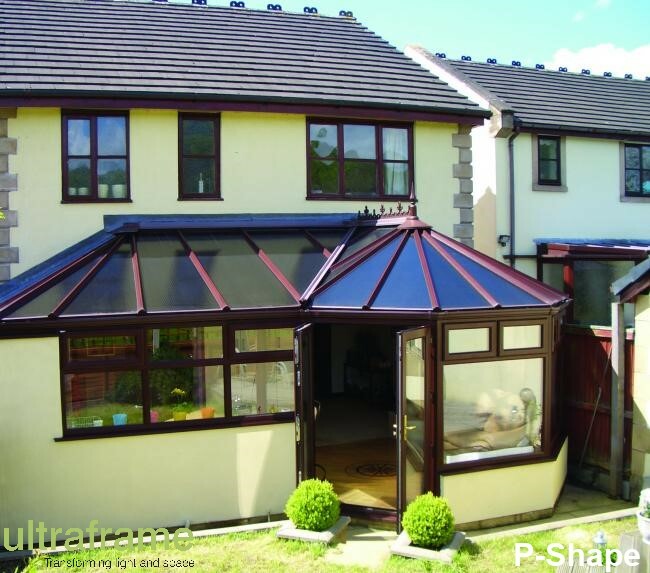 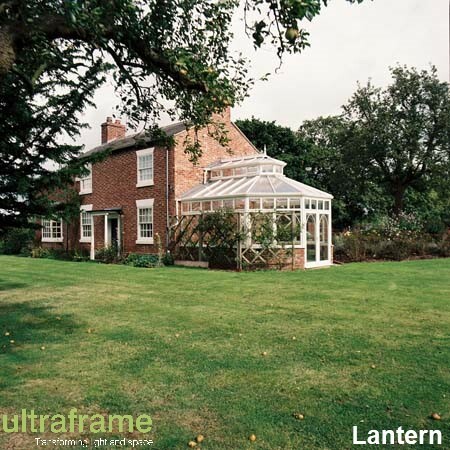 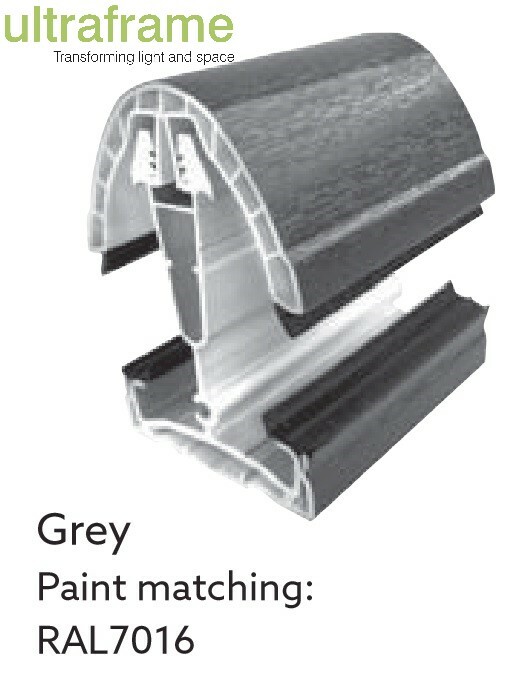 Your tired polycarbonate roof can be upgraded to glass, high performance glass, or even a solid roof by Ultraframe. 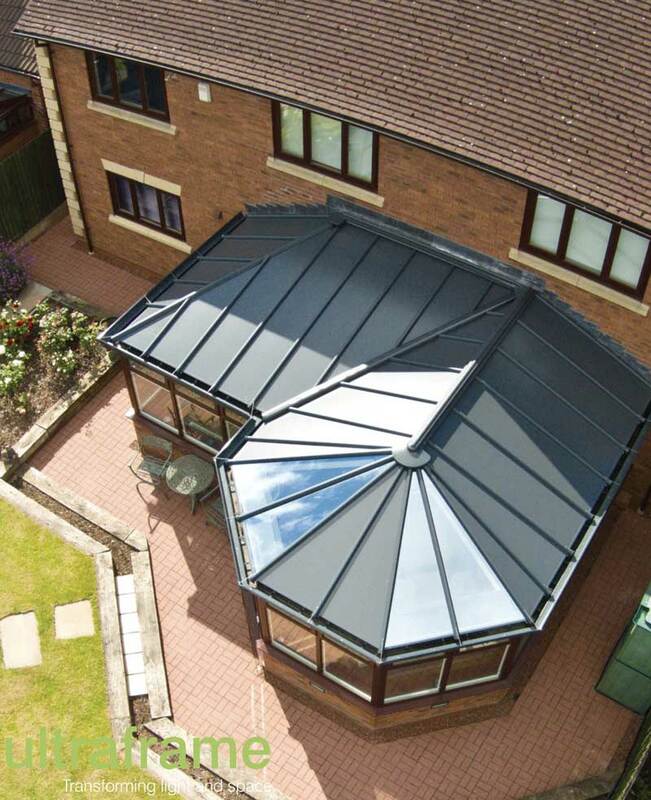 Conservatory roof manufacturing technology has come a long way in the past 30 years. 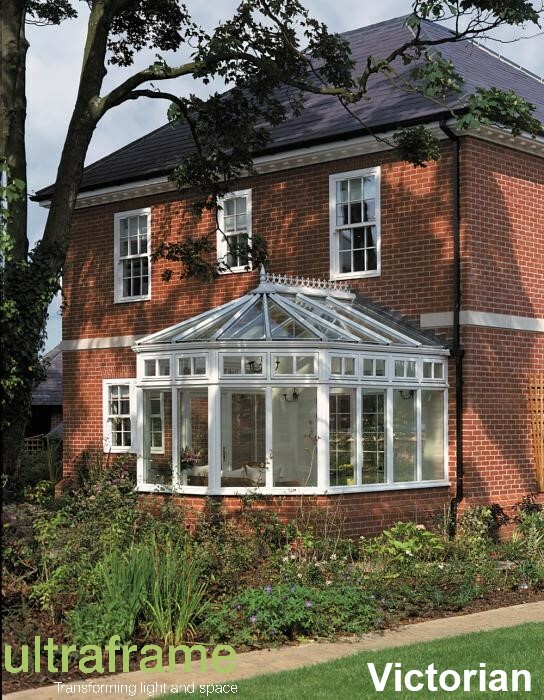 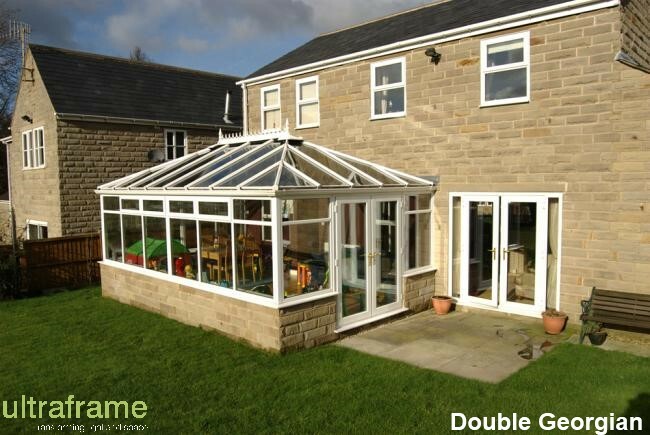 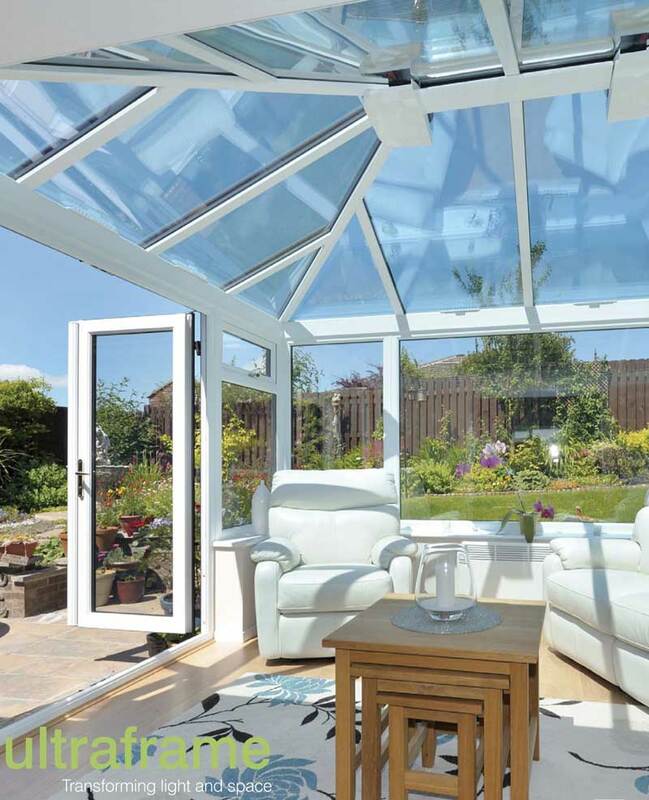 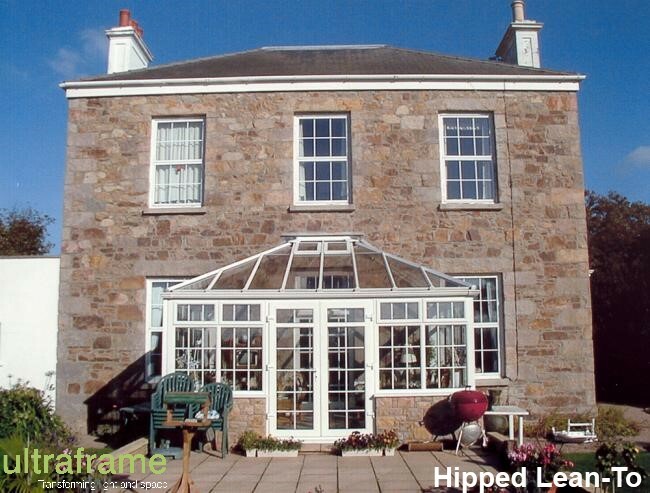 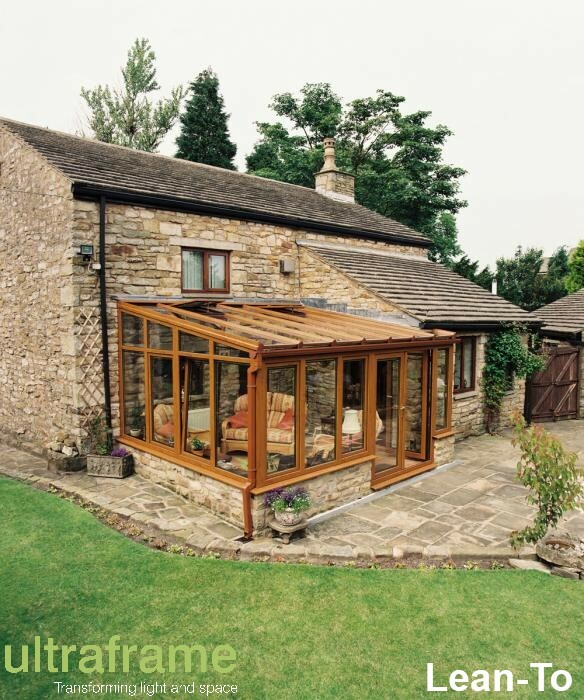 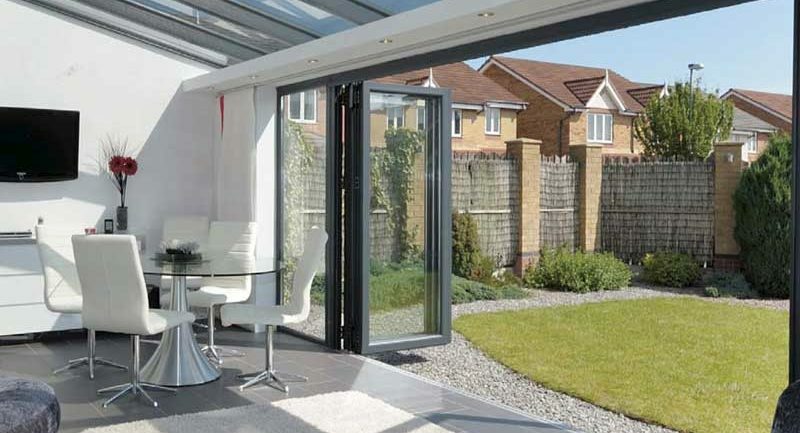 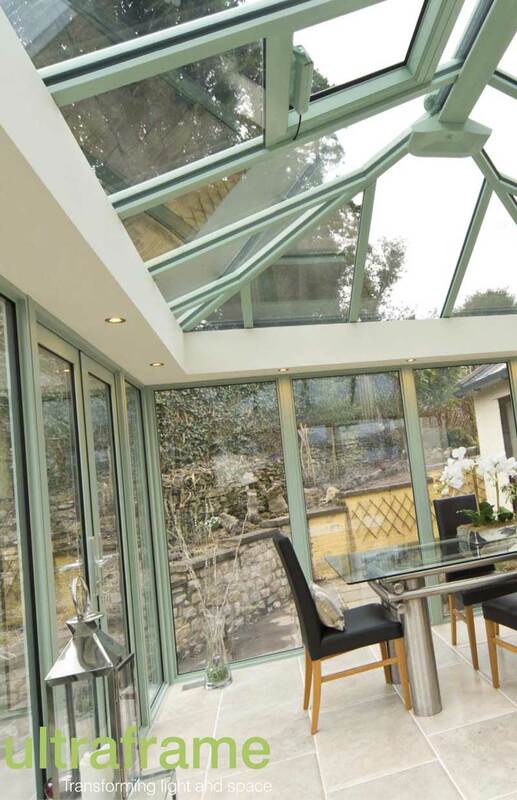 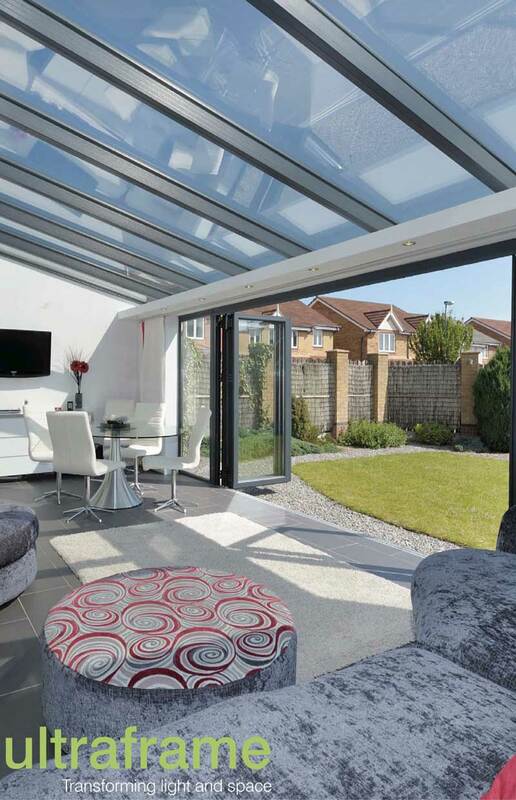 Advances in glass technology mean that a conservatory is not just a ‘greenhouse’ attached to the back of your property. 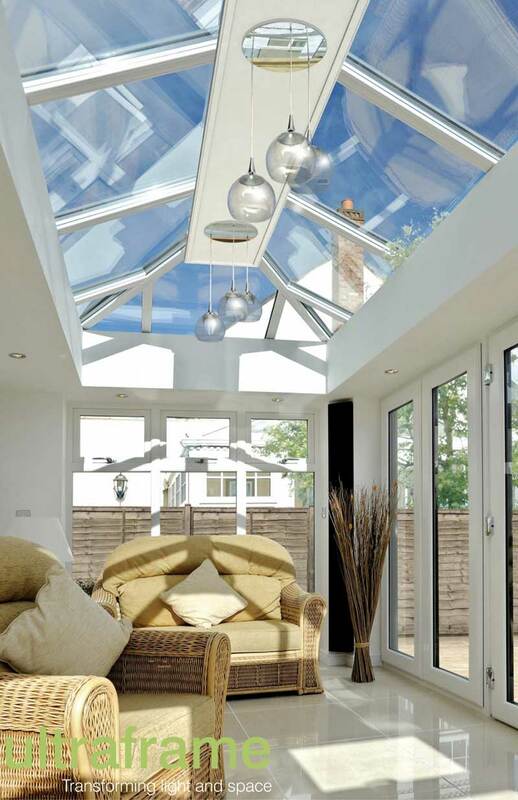 The glass can be very thermally efficient and can reduce sun glare enabling you to use your conservatory all year round. 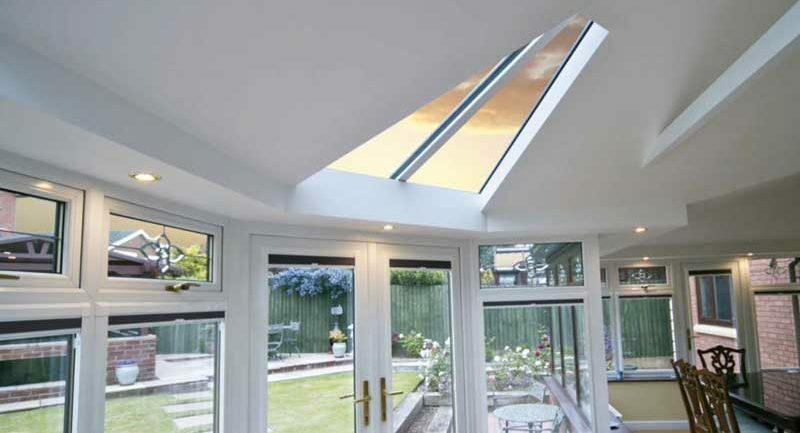 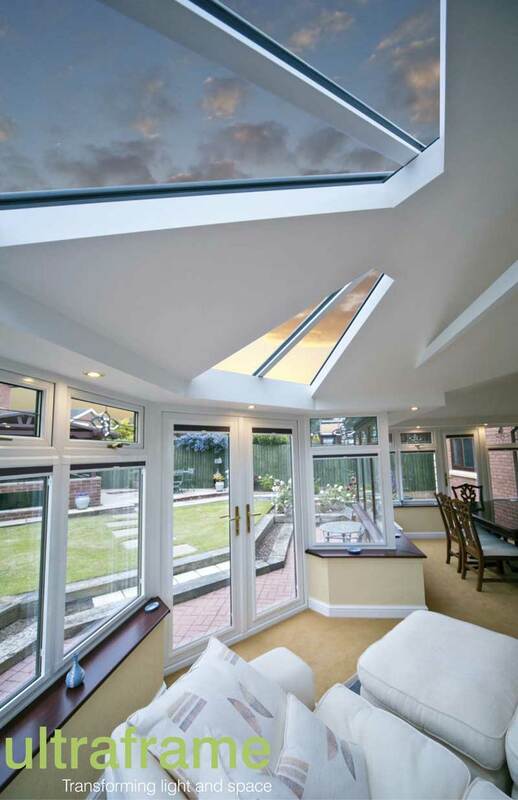 A high-performance glass roof allows a plentiful supply of natural light to come into your home whilst still being protected from the elements. 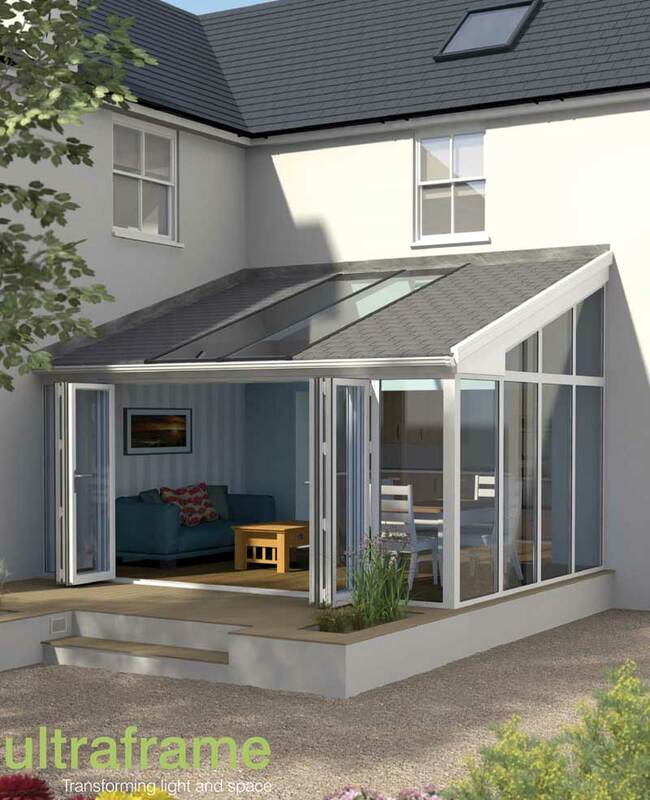 Ultraframe have two fantastic solid roof options that you can choose as a replacement conservatory roof, or as part of your new build: Livinroof and the Ultraroof380. 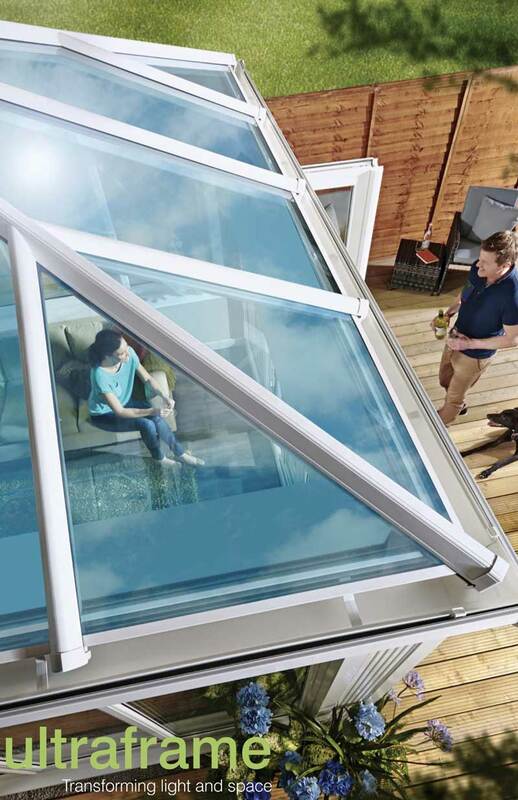 Livinroof is the first replacement roof system designed to give you the flexibility to combine solid and glazed roofing seamlessly. 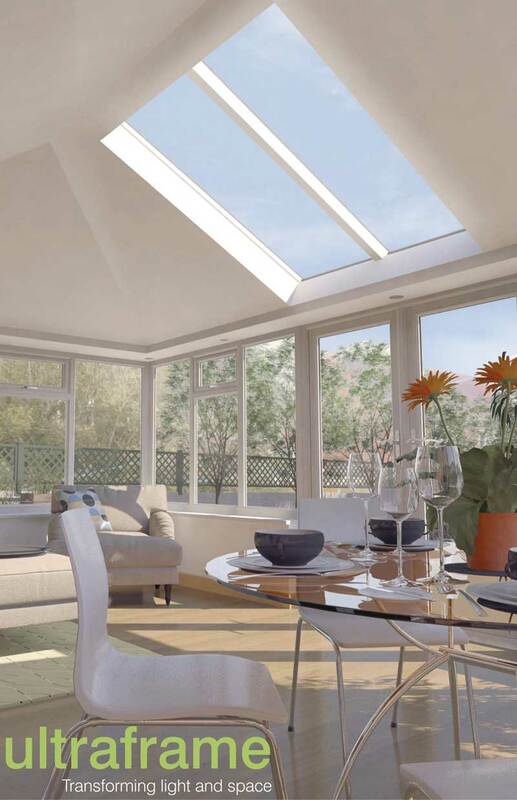 It enhances thermal performance to give you a room that you can use all year round. 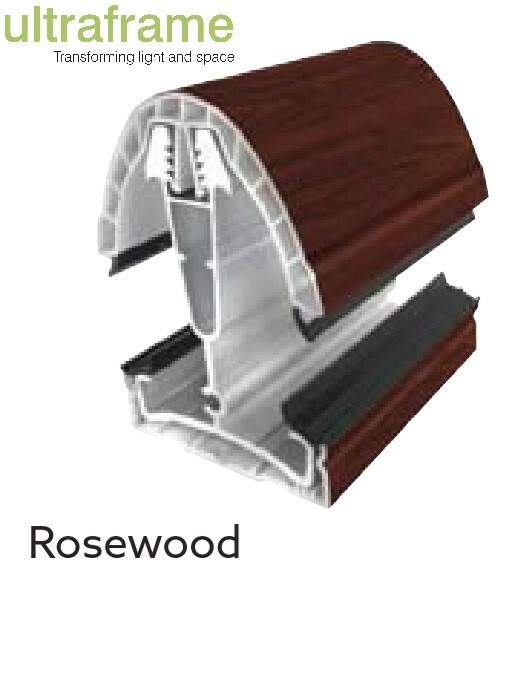 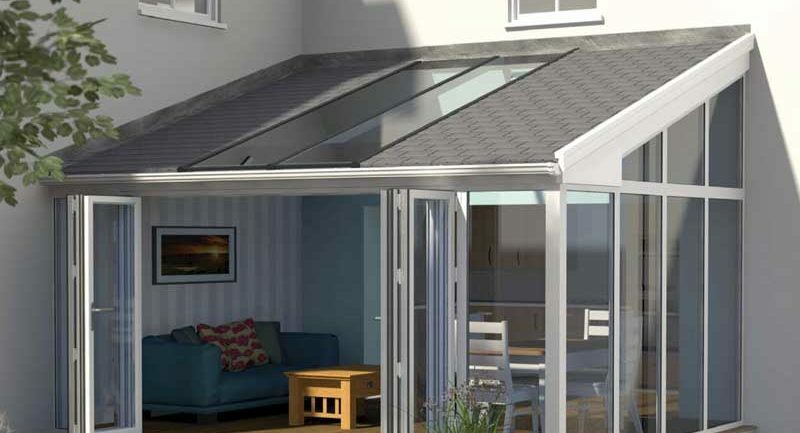 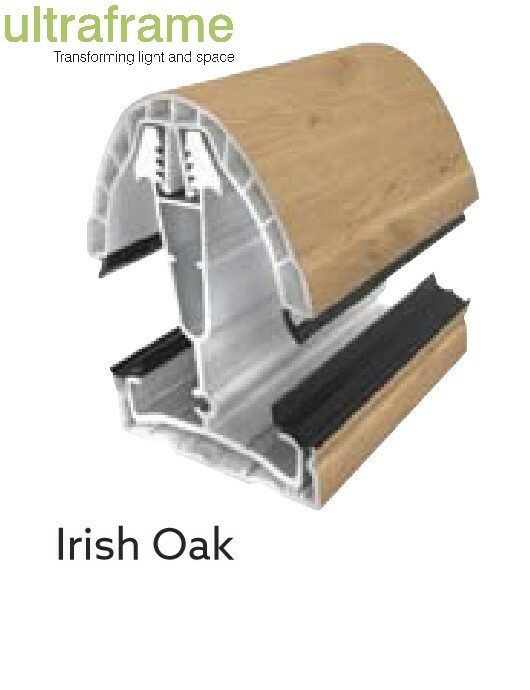 Ultraroof380 overcomes the twin issues of your conservatory being too hot in summer and too cold in winter. 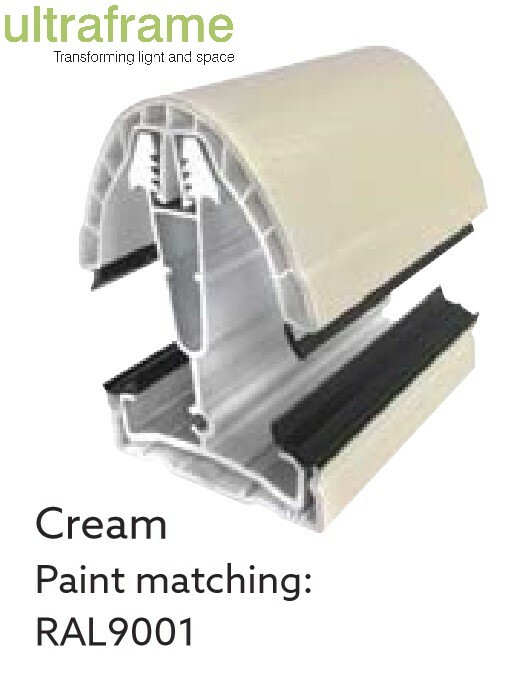 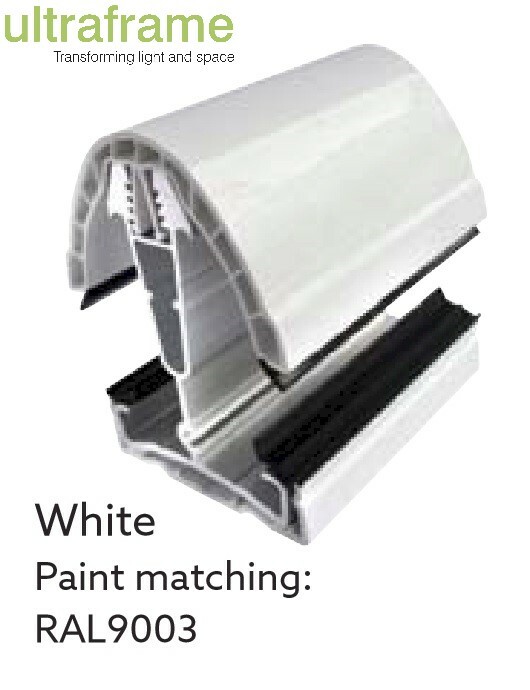 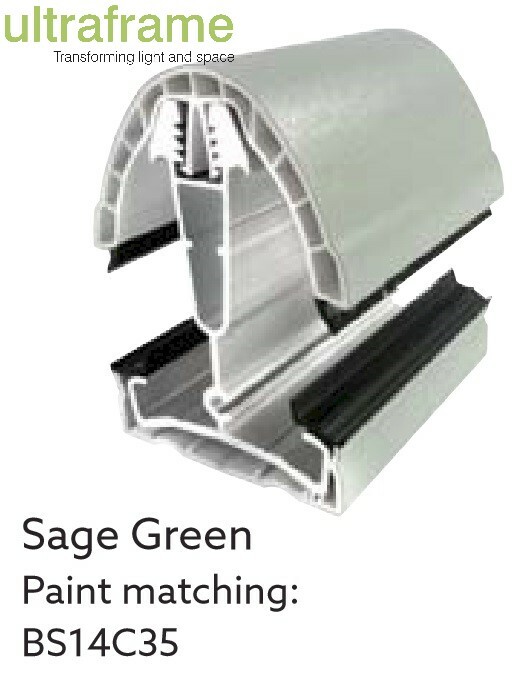 Moreover, it creates a beautiful vaulted plastered ceiling inside – and on the outside a stunning lightweight tiled finish. 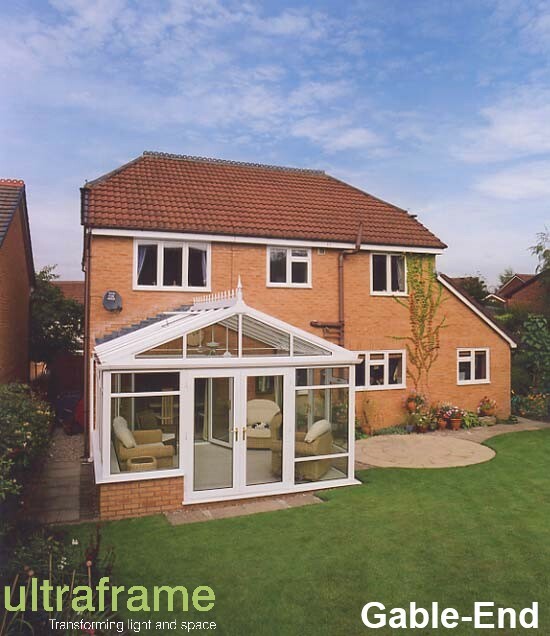 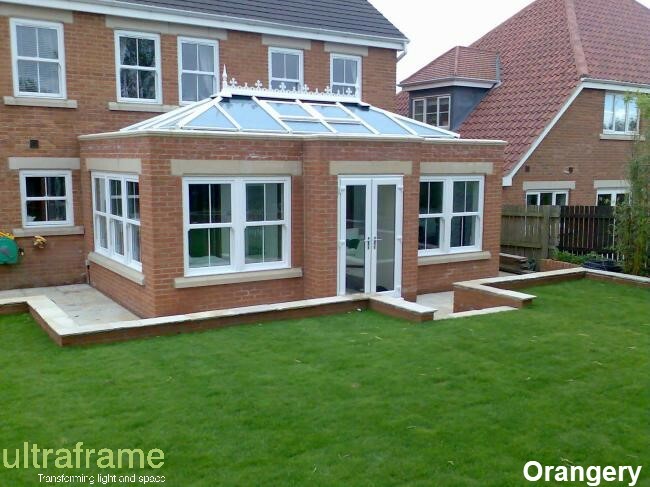 Ultraframe’s solutions give you the flexibility of warmth and light, meaning that you can use the room all year round.